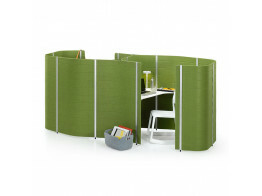 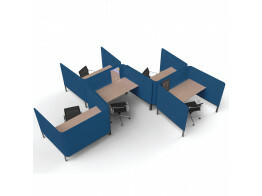 Communal Cells are a new versatile screen concept for open plan offices providing "islands" of acoustic privacy. 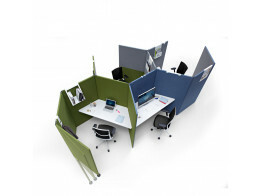 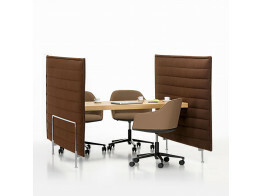 Cove Screens for touchdown working, breakout spaces, collaborative work and private space in an open office. 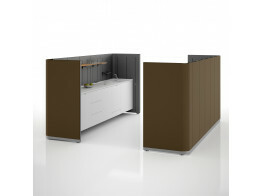 Workbay offer employees the freedom to select their work environment; a sound insulated third space. 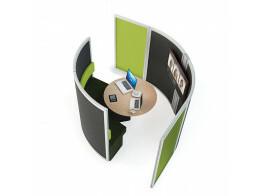 Rooms is a space defining temporary room-in-room open plan office solution for creating third spaces.